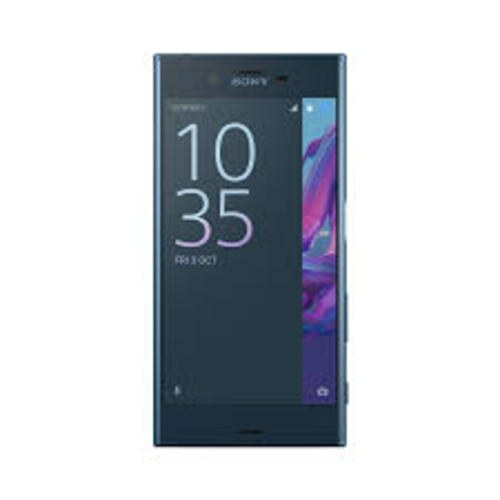 Sony’s Xperia XA 2017 Octa core is fulfilling the needs of power required to run all systems properly while 3 GB of RAM is used to handle multi-tasking of Xperia XA 2017. 32 GB built-in storage is requested for housing of applications and data while you can add 256 GB extra memory through a memory SD card. Xperia XA 2017 by Sony is running on latest Android OS which is Nougat 7.0 that performs perfectly at give specifications. Dual SIM card slots are fully active and both slots of Sony Xperia’s XA 2017 sports LET and 3G internet with HSPA technology. USB Type C port is provided through which you can perform different task on the go. Further more Sony XA 2017 has acquired Bluetooth which is is equipped with A2DP technology which enhance the file transfer speed without consumption of extra battery power. Three type of sensors are installed in XA 2017 in which we have accelerometer and proximity sensors where third one is compass which is used to get the location and direction of any place.